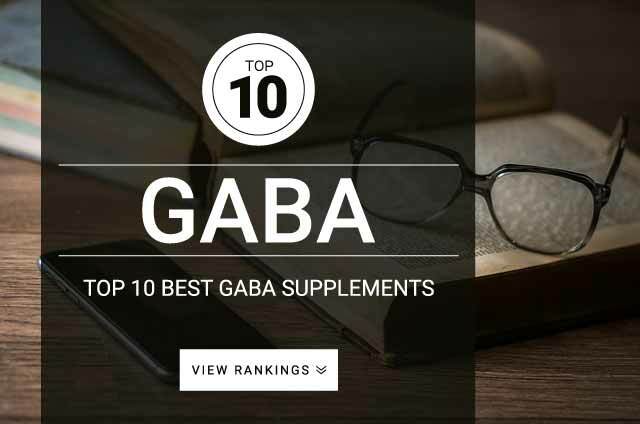 GABA (gamma-aminobutyric acid) is a neurotransmitter and is the most powerful chemical used by the human nervous system to regulate depressive and sedative actions. GABA acts as an inhibitor, causing the nerves to “calm down” and relax. This allows for relaxation, relief from anxiety, and improved sleep quality benefits. Clinical research studies indicate that GABA supplementation can promote positive mood, increased relaxation, and reduced anxiety. GABA is known for decreasing socially induced anxiety and relieving muscle tension. Optimal dosage of GABA is unknown. Most research studies use the range of 3,000 – 5,000 mg.
Health practitioners advise 1000 mg for treating anxiety or insomnia.